New Nikon Coolpix cameras announcement before the CP+ show in Japan is guaranteed. There is a high probability that the Nikon D800 will be released as well, but I am not 100% sure yet. The website digicame-info reports that the D800 without the AA filter will cost around ¥300,000 in Japan (around $3,900) and will start shipping in mid-March 2012. The price of the D800 version with the AA filter is reported to be around $3000. It will be a bonus if any of the lenses mentioned in this post gets introduced next month. Besides those products, I do not expect any other surprises in the next 30-60 days. 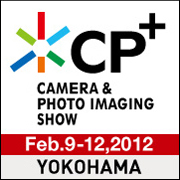 I believe the D300s replacement is at least few months away and it will not be announced for the CP+ show in Japan. 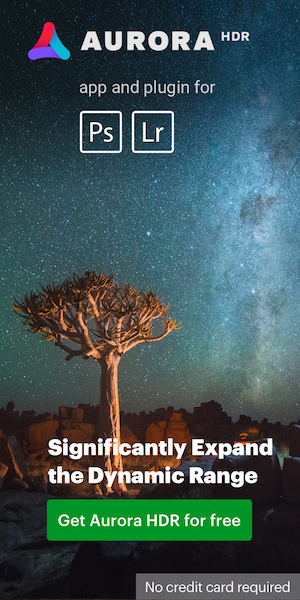 This entry was posted in Nikon D800, Nikon Lenses, Nikon Point and Shoot and tagged Nikon press conference. Bookmark the permalink. Trackbacks are closed, but you can post a comment.